When you choose The Crosby Group to fulfill your rigging, lifting, and material handling applications, you are selecting a company with superior products, comprehensive risk management, world-class training programs, and a customer service team committed to exceeding expectations. 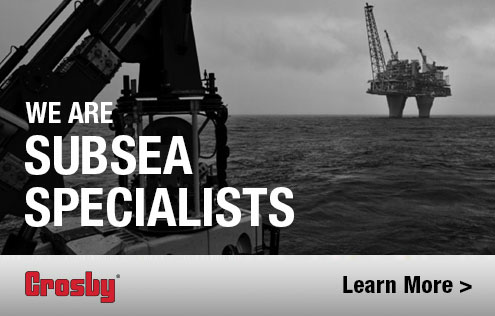 The Crosby Group offers a variety of products for a growing list of industries. If you are looking for industry-standard equipment to fit your needs, feel free to view our products below.